Who agrees with me when I say there are not enough days in the weekend. Happy Mondays everyone. 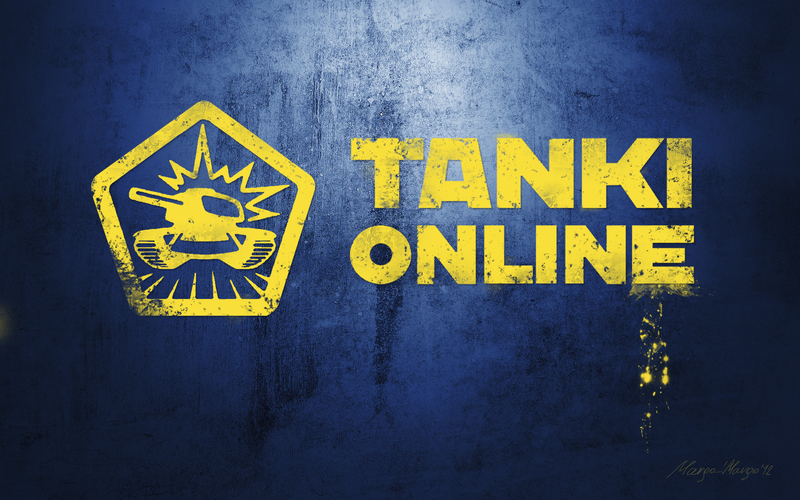 Join in the fun, change your desktop wallpaper and keep it Tanki cool every Monday.